Comment: stained fabric couch. Would like to get it cleaned before Saturday of this week. Comment: I have 2 wool rugs 9 by 12 and 8 by 10 that got wet in a flood. Smells a little moudly. Castro Valley Carpet Cleaning Services are rated 4.78 out of 5 based on 783 reviews of 20 pros. 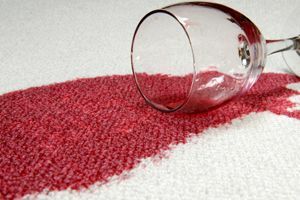 Not Looking for Carpet & Upholstery Cleaning Contractors in Castro Valley, CA?